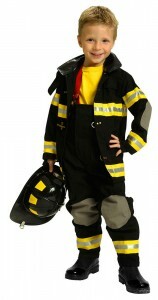 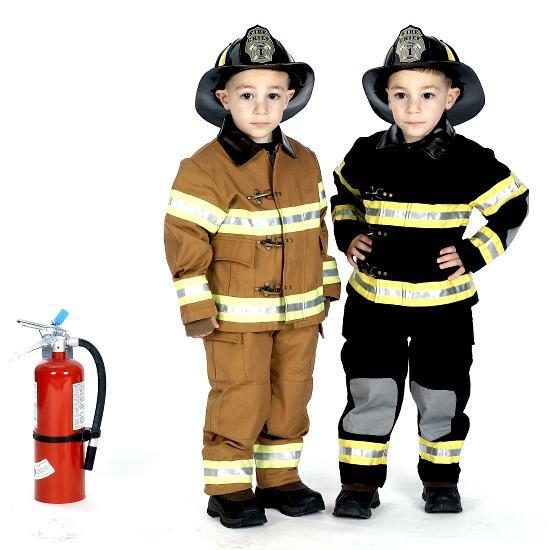 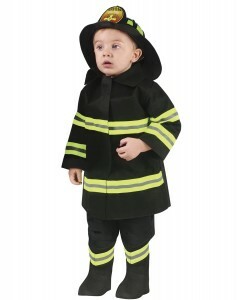 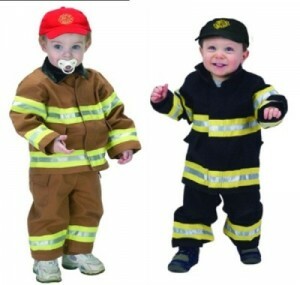 Get your kid ready to save the day with a firefighter costume. 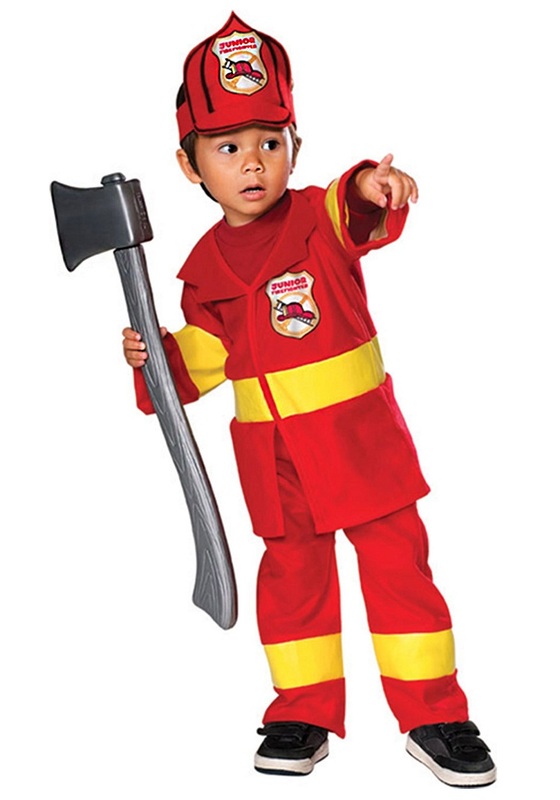 Reflective fireman costume with firefighter’s insignia would surely help your kid to grab some eyeballs at any costume theme party. 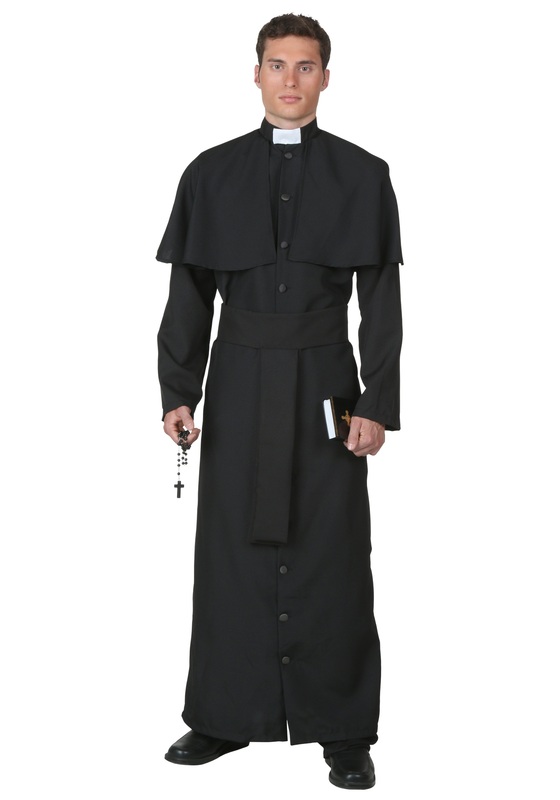 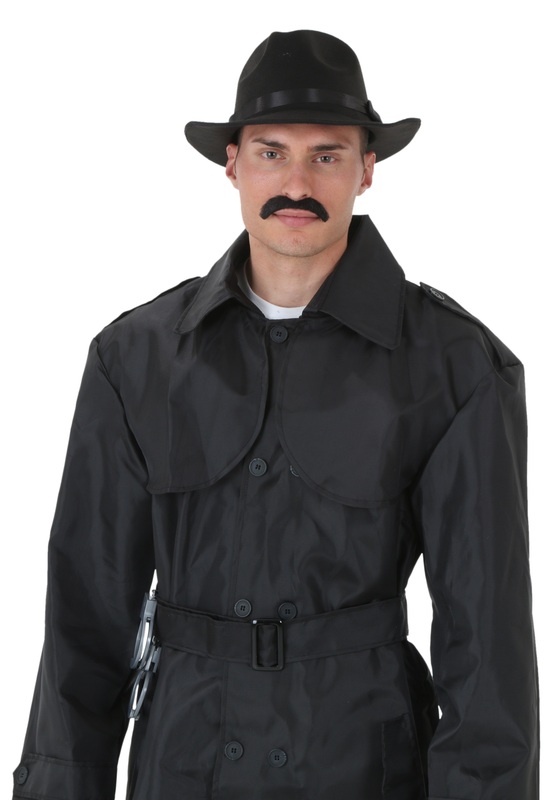 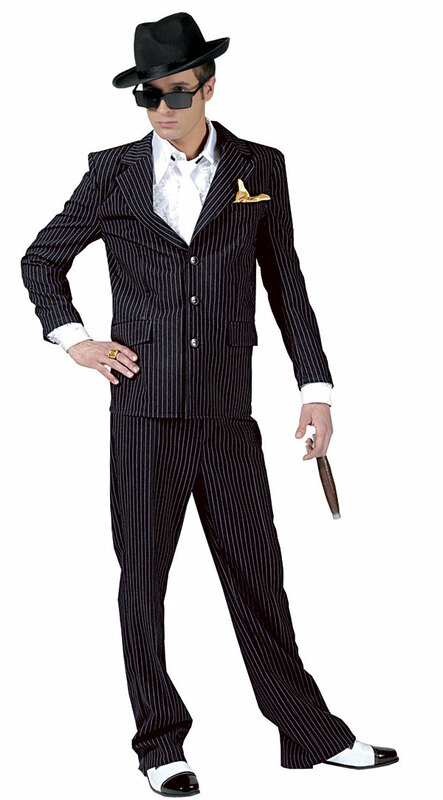 Complete the costume with a little firefighter’s hat.